In the French Word Power Competition 2018 organized by Prayatna Educational Society in collaboration with Alliance Français de Rouen, France, our students secured all the prestigious top three positions at the state level. 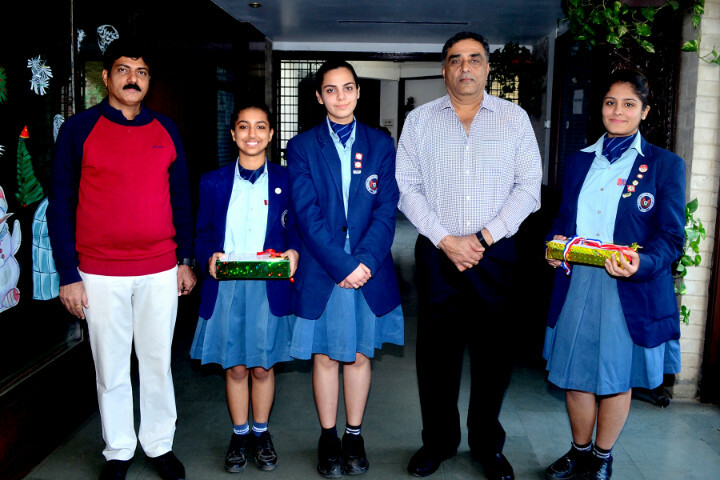 Mahiyal Kaur Bedi, Ashish Kaur and Saniya Gureja received Gold, Silver and Bronze medals respectively. The students were highly appreciated for their passion and confidence.